Current Meters - Spot Weld, Inc. 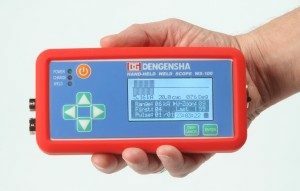 There are only three primary variables to monitor the quality of a spot weld; Current, Force, and Time. 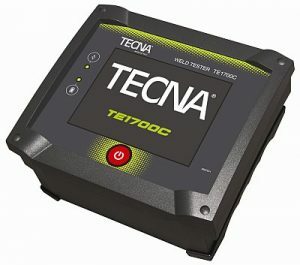 Surprisingly, many new standard and existing spot welders to not display Current. The heat of a spot weld is directly proportional to the weld Current and weld Time. It is inversely proportional to the weld Force. Current meters are either portable or fixed in place. The offerings below are all portable. They offer a means of reading Current and Time. Some have additional features as well, like voltage reading, force transducers, USB downloads, PC software, and more. These tools are specifically designed to be used with spot welding equipment. They read the secondary weld current at the electrodes (or wherever you place the probe) where other meters can not. 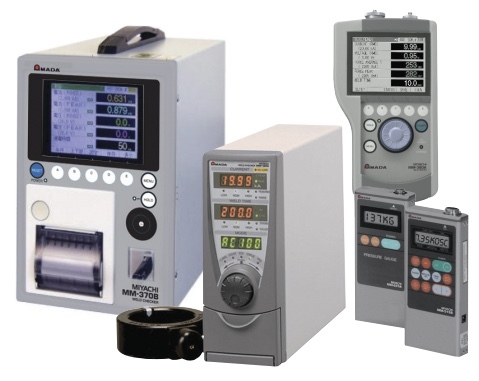 We carry current meters from Miyachi, Entron, Dengensha, Tecna, and WTC. Some of these manufacturers make many different models to choose from. If you do not see what you need below, please enquire for more information. 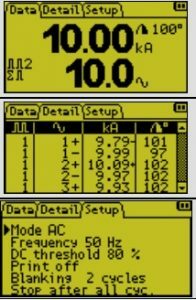 **Please note: Miyachi has a wide range of meters available. See link for more options.